With barely a fit team to deploy, Hearts must take small consolation from the fact tomorrow’s trip to Kilmarnock means very little. Injuries and suspensions leave manager Craig Levein with a threadbare squad made up of teenagers and a select few first-team players. Some of them are even carrying knocks. Neither team can improve their league position in the season’s final game and European qualification is not possible. Just as well for Hearts. Levein admitted he has never experienced anything like the current crisis at Riccarton. “Forty players [including youths] and I think we’ve got 12 outfield players who are fit to play. I’ve never seen anything like that in a million years. In all my time, I’ve never known anything like it,” he said. Captain Christophe Berra, defender Michael Smith and forward Steven Naismith are suspended. An array of injuries afflict Connor Randall, John Souttar, Demetri Mitchell, Danny Amankwaa, Prince Buaben, Kyle Lafferty, Arnaud Djoum, Joaquim Adao, Marcus Godinho, Jamie Brandon, Angus Beith, Andy Irving, Jay Sandison and Rico Quitongo. Malaury Martin’s wife is expecting a baby and he is therefore unavailable, while several youngsters are unavailable because they are on development loans to other clubs. Mitchell and Lafferty could make it if pushed. Mitchell’s groin and Lafferty’s shoulder could possibly be nursed through against Kilmarnock but that won’t be clearer until tomorrow. Three of Levein’s fit players are goalkeepers – Jon McLaughlin, Jack Hamilton and Kelby Mason. “I’ve got a good idea of who will be playing but I don’t know where,” explained the manager. 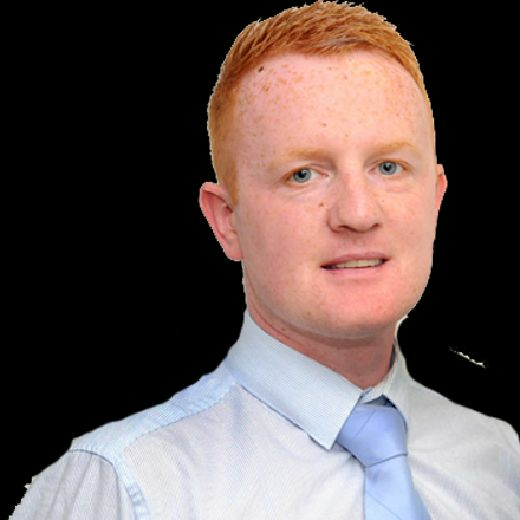 “Demetri has had a groin strain since he came back and it’s got worse. I’m worried if I play him and he tears his groin that’s a disaster. He has just come back from an injury so that’s a huge concern for me. Danny Amankwaa has got Achilles problems. He has been carrying it, but he got a kick the other night and it’s worse. Souttar and Arnaud Djoum both have ruptured an Achilles just recently. Lafferty now has more goals in a season than any other Hearts striker since John Robertson scored 19 in 1997. “Since Robbo, the highest goalscorer was Rudi Skacel on 18. So he has already surpassed that. It’s quite a significant achievement. To get to 20 is just a round number. Kyle understands round numbers a bit better,” joked Levein. “If you get 20, it’s a significant thing. He has scored some brilliant goals this year, he really has. The one the other night was sensational. A different type of goal but it was sensational, the way he took it. And he is a big-game player. He scores in big games. I am just keeping my fingers crossed that there aren’t any suitors in the summer and he is still with us. An injection to numb pain could be an option given the severe set of circumstances facing Hearts. “I don’t know how localised the pain is. If it is ligaments then it will be large area, I imagine,” remarked Levein. Naismith’s absence leaves Lafferty as the only experienced forward who may be available to face Kilmarnock. Hearts want the on-loan Norwich City player back at Tynecastle again next season so decided not to appeal his two-game ban for a tackle on the Celtic captain Scott Brown last weekend. 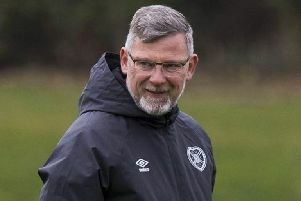 “I looked at it and said: ‘Well, if he’s going to come back here, I would rather get rid of the suspension.’ Looking at that, would it have made any difference?” said Levein.